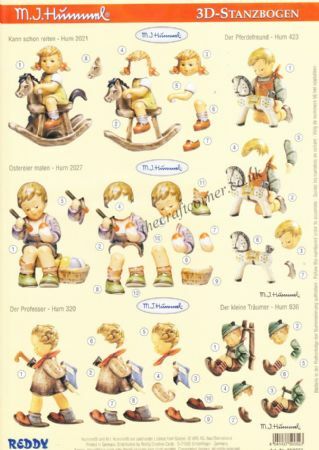 M I Hummel is famous for her portraits of children. 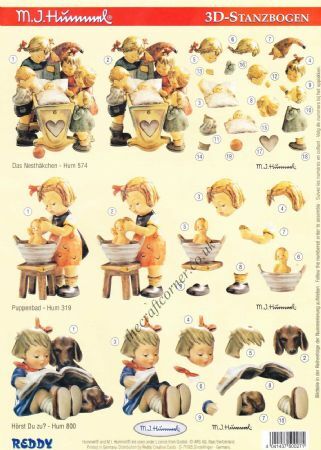 They were then turned into figurines by F&W Goebel. 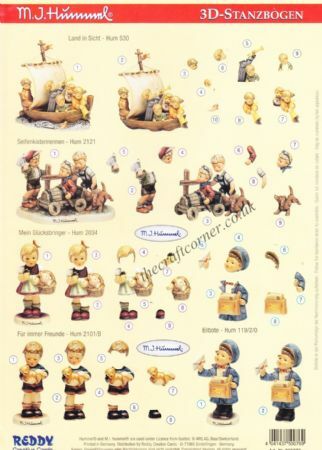 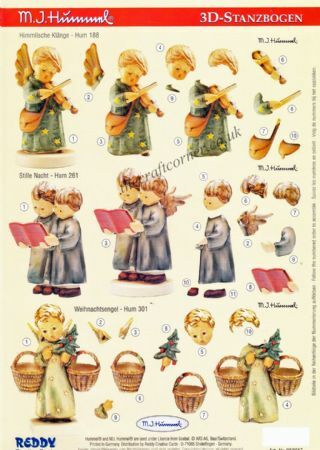 Pictures of the figurines are now available as 3d decoupage sheets.